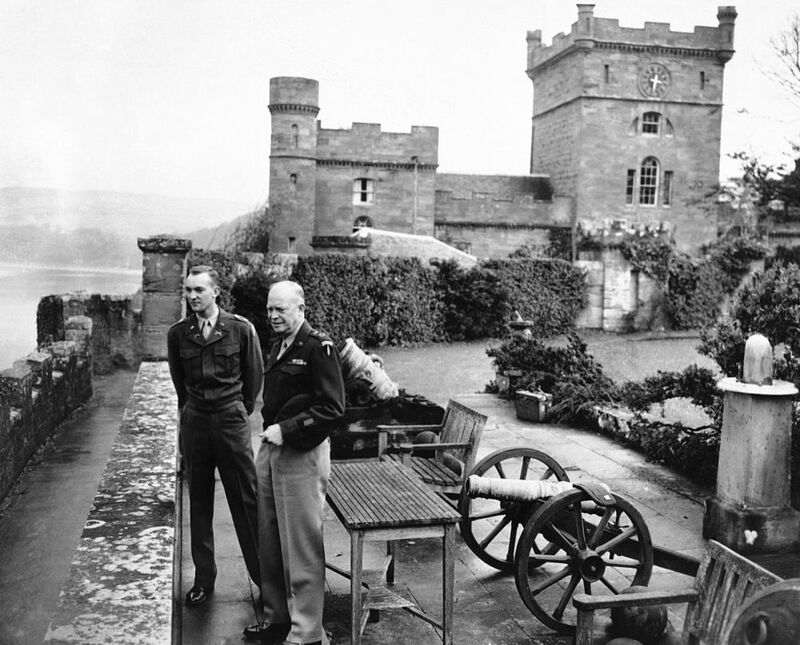 General Dwight D. Eisenhower and his son, captain John Eisenhower, visit Culzean Castle, Ayrshire. In 1945, a 16-room apartment was modernized and placed at Eisenhower’s disposal for the rest of his life as a gesture of gratitude from Scotland for his war services. Mary and I visited years ago. Ike’s apartments are preserved to this day, and you can take a guided tour. 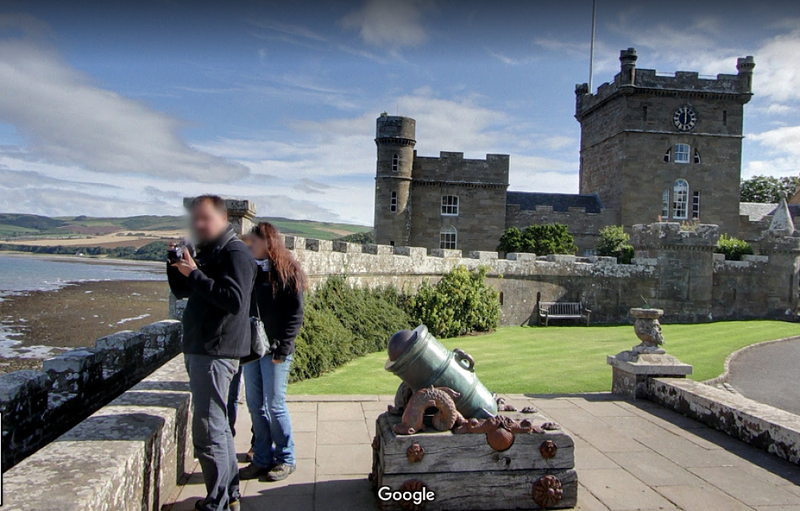 Plus, the castle grounds are well kept, and notable for its medieval orangery. The experience was all very nicely done. Was that the year you visited Inverness and my Inspector wouldn't give me the day off! My visit was in 2005. 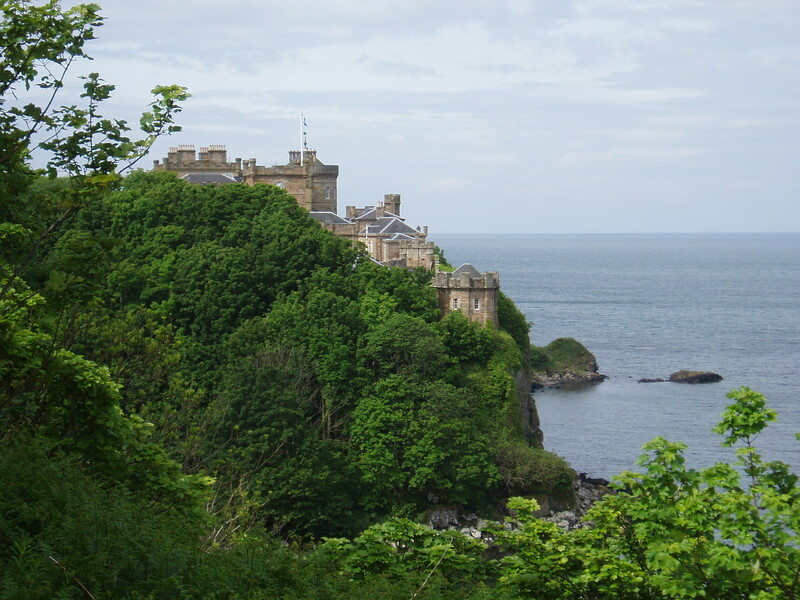 Here is one of the snappies I took of Culzean Castle that day. A T-34 is transported by trucks after a rehearsal for the military parade that took place at Dvortsovaya (Palace) Square on Jan. 27 to celebrate the 75th anniversary of the end of the Siege of Leningrad. 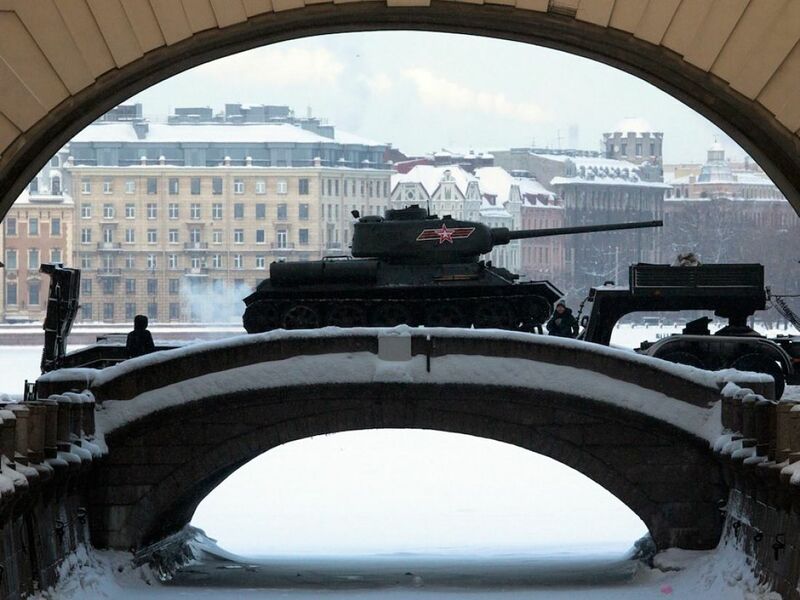 St.Petersburg, Russia, Jan 24, 2019. 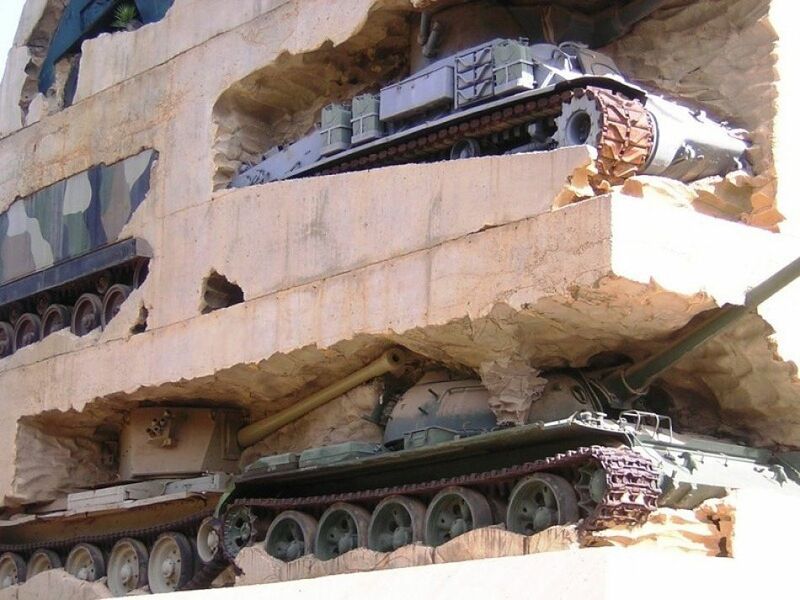 The Hope for Peace is a monument in Yarze, Lebanon, made to celebrate the end of the Lebanese Civil War in 1990. It was built in 1995. 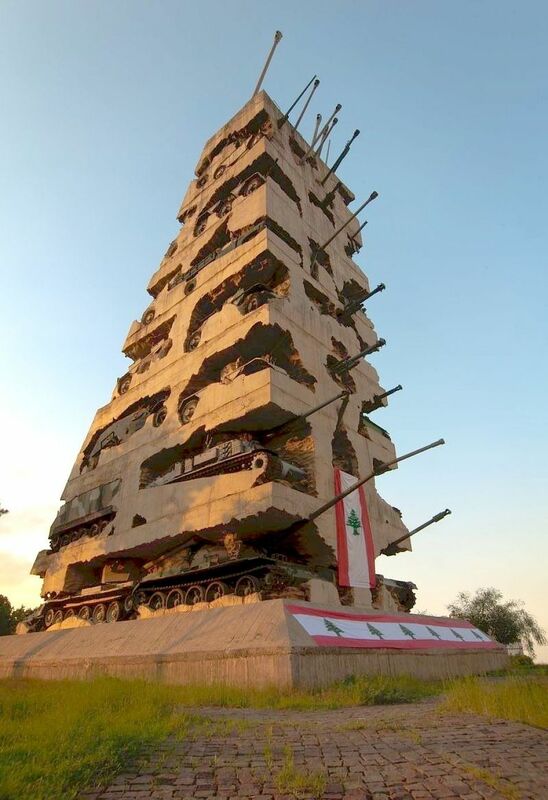 It is the official monument to commemorate the end of the civil war in Lebanon and contains 78 military vehicles, from a range of era and nations.